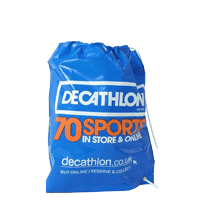 From humble beginnings as a very simple wholesale business, in very modest premises, it started with the buying and selling of unprinted, paper and polythene bags. As the demand for custom printed bags grew, Burgass carrier bags invested in its first overprinting machinery, beginning our printing of the first bespoke designed carrier bags. With the arrival of the 80's came the need for further machinery and larger premises in which to house it. This was an exciting time, as Burgass embarked on manufacturing using its first ever converting machines, and printing using far superior flexographic presses. In 1993, Burgass moved to its current factory in Beeston, Nottingham. And with this increased space, was able to invest in more machinery and a team of dedicated, skilled printers. 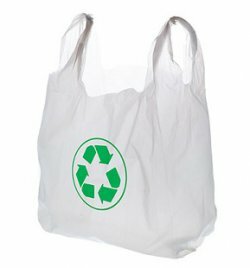 Fueled by public concern over the environmental effect of polythene bags, the paper carrier bag market has rocketed in recent years and Burgass has responded by investing heavily in its paper production. 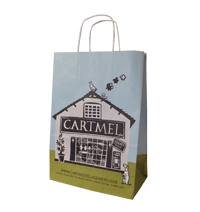 Many of the UK's paper carrier bags are imported, at significant cost and carry their own hefty carbon footprint. 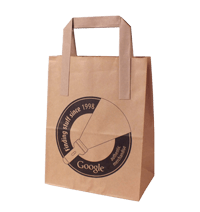 Burgass is proud to be one of the few paper bag manufacturers remaining in the UK and boasts both the machinery and skilled workforce able to create bags for this ever increasing market. 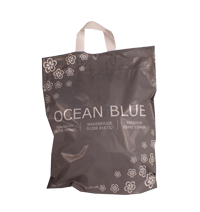 We are very happy with our bags thank you. A great quality product teamed with top notch communications during the ordering process – we would certainly recommend Burgass. 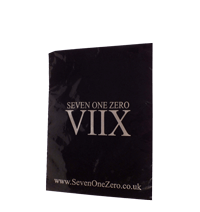 I was very impressed with the quality of print and durability of the bag. Your team went the extra mile to see that everything was right. 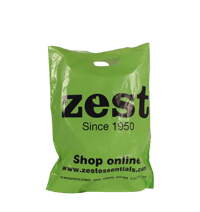 We could not find anyone that made it simple to order carrier bags until we found Burgass. Since we have been using them, they have proved to be absolute solid and dependable, they offer the right advice and importantly get on with it! I consider anyone reading my testimonial to be lucky, as you have found a gem in Burgass!